14-days free trial. Cancel anytime. No risk. 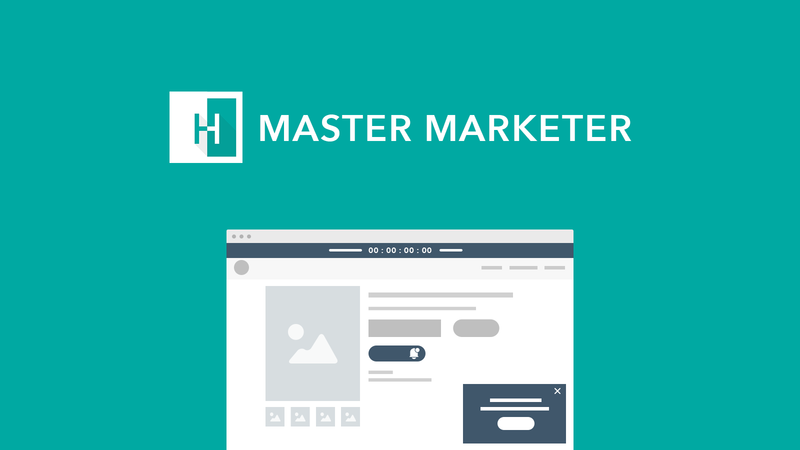 Master Marketer has all the tools you need to increase order value and boost revenue. Now you can build your mailing list & boost sales with popups, notify shoppers if an item is out of stock, and present your store's promotions with a fully customized bar from ONE app. Use this app to do anything - with tons of features! One aim, 3 targets! This is wonderful app and it became replacement of other 3 apps. Because of that i noticed some improvement in loading speed too. I specially love the feature about SMS notification which (no other app offers) turned out great for conversion. Great job by HulkApps! Inspire trust and increase conversion by showcasing elegant Payment and Trust icons in your store. Easy & Quick setup.